Keep being their favorite playmate! High-end Fashion, Affordable Price, Here at Home! Advanced eye care with a home-town touch! 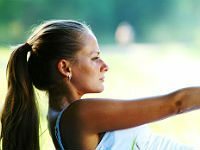 All-Laser LASIK with iDESIGN®, our most popular procedure, eliminates the need for glasses and contacts. 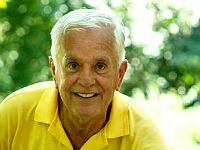 Blade Free Cataract Surgery with all available premium lens options to eliminate the need for glasses after surgery. Cosmetic Eyelid Surgery offers a more youthful, more awake, less tired appearance. Located at CarlinVision, The Optical Boutique offers all the latest quality designer eyewear at an affordable price. 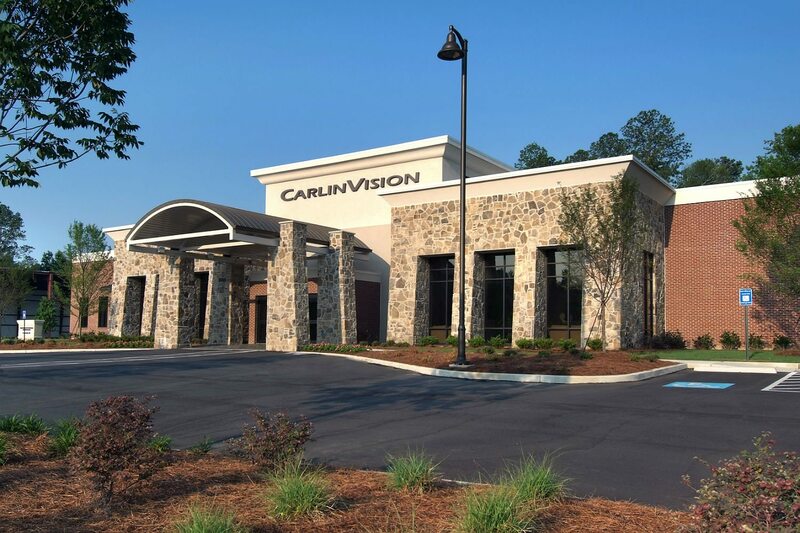 CarlinVision is a full service family ophthalmology practice established in 1977 and located in beautiful downtown Snellville. 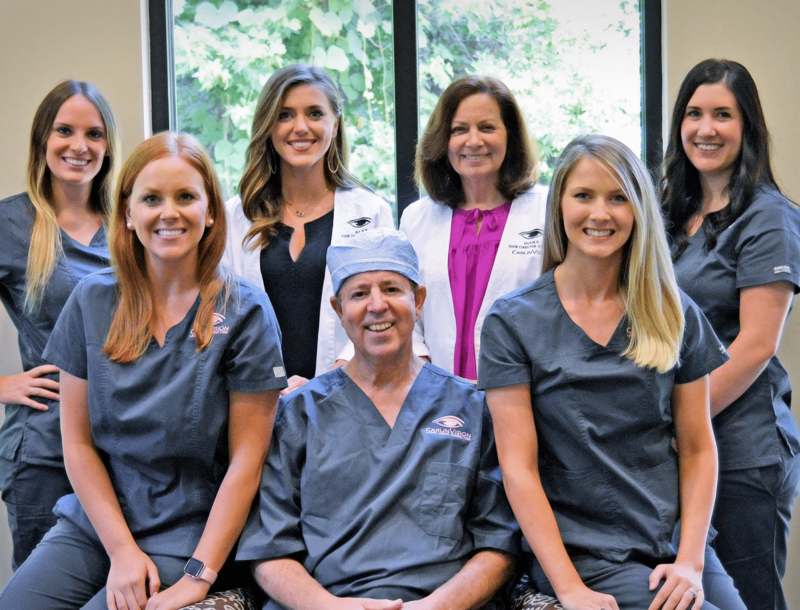 We are the largest and most experienced eye care practice in Gwinnett County. 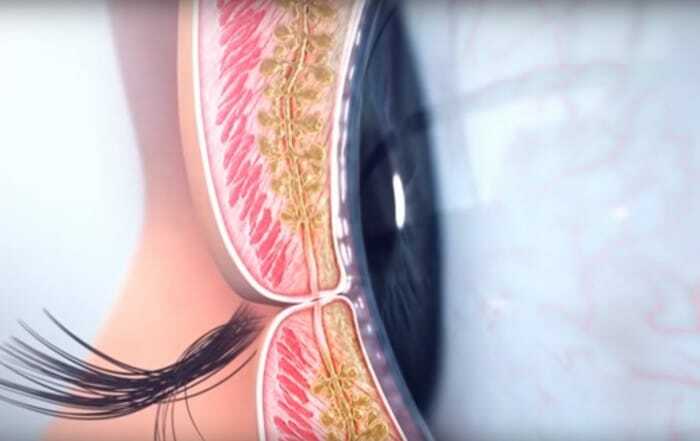 From Lasik to premium lens implants for cataracts and cosmetic eyelid surgery – from glaucoma to diabetic eye care, dry eye treatment and routine eye exams, our experienced team uses practical, effective and affordable treatments for a wide range of vision disorders. Surgery procedures are performed in our own dedicated ambulatory surgical center in a relaxed atmosphere for a comforting experience away from a hospital setting. We are the best in Gwinnett and we know your eyes. Our licensed opticians in The Optical Boutique are eager to help you select quality designer eyewear at an affordable price. 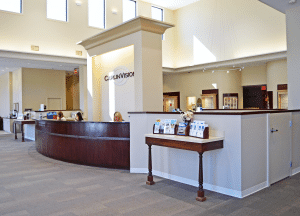 CarlinVision accepts most major medical and vision insurance. Financing plans through CareCredit offer 24 months no interest and payment plans for up to 60 months. 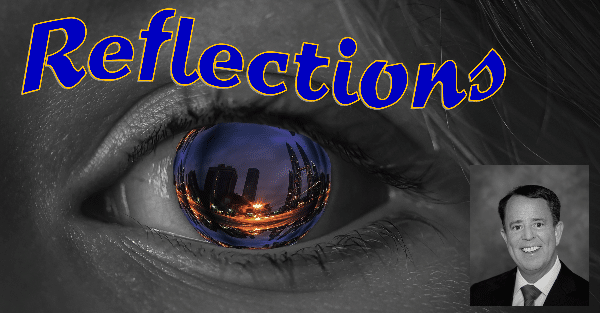 Enter your name and email to receive additional information about your topic of interest. The licensed opticians in The Optical Boutique are eager to help you select quality designer eyewear at an affordable price. We offer Prada, Fendi, OGI, Versace, Oakley and Maui Jim, to name just a few of our popular lines. 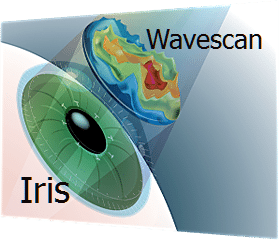 The most sophisticated FDA approved Lasik procedure available using wavefront technology to gather more precise information about your eyes, refractive error, imperfections and aberrations to perform the most accurate treatment.